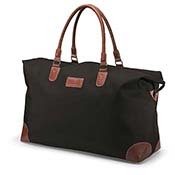 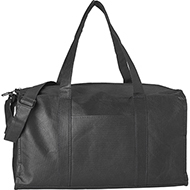 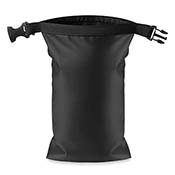 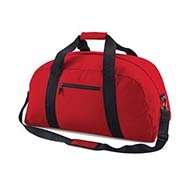 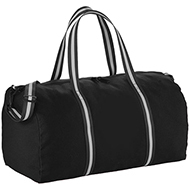 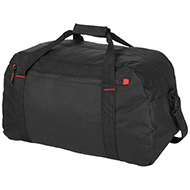 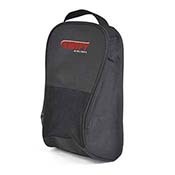 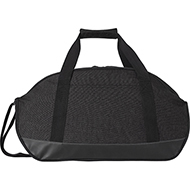 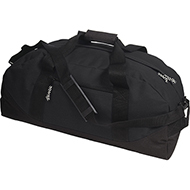 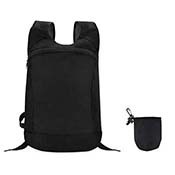 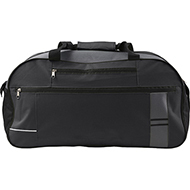 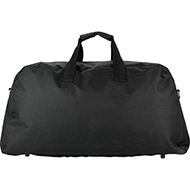 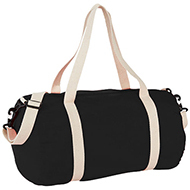 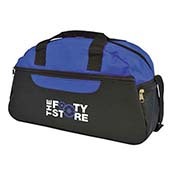 From boot bags, shoulder bags and duffel bags, to holdalls, saddle bags and trolley bags, we have a huge range of sports bags to choose from. 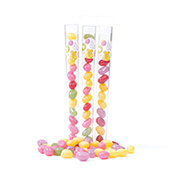 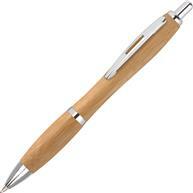 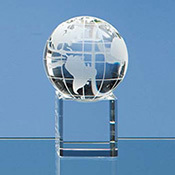 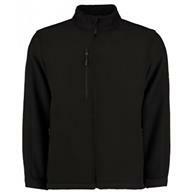 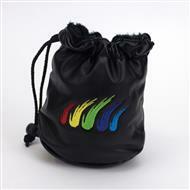 Personalise with your logo for maximum impact. 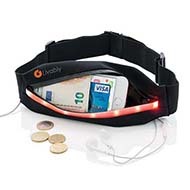 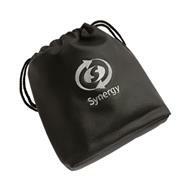 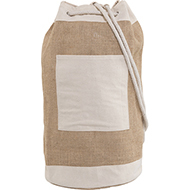 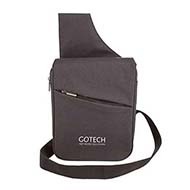 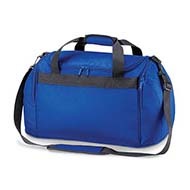 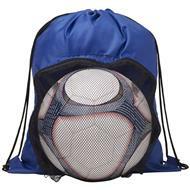 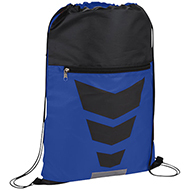 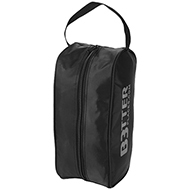 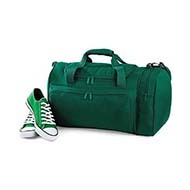 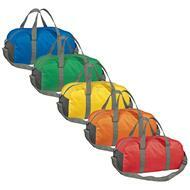 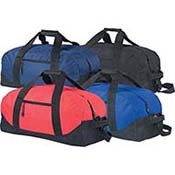 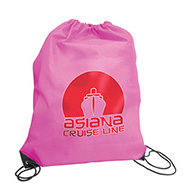 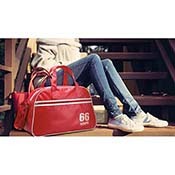 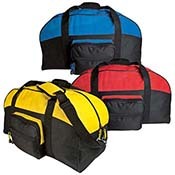 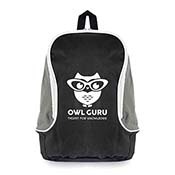 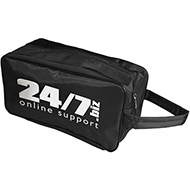 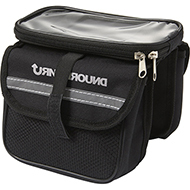 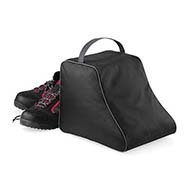 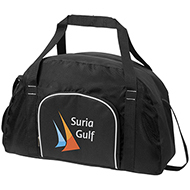 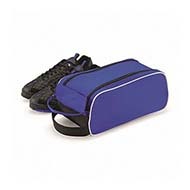 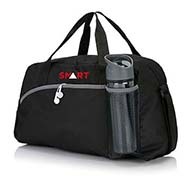 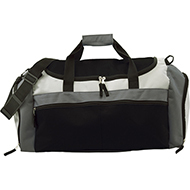 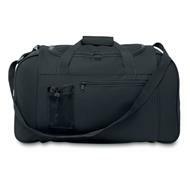 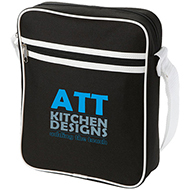 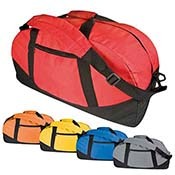 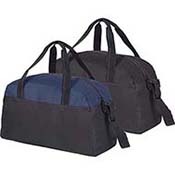 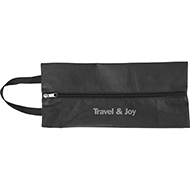 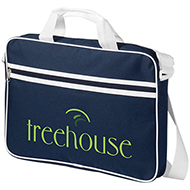 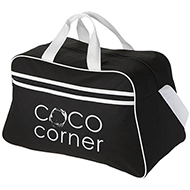 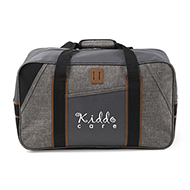 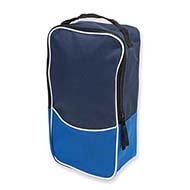 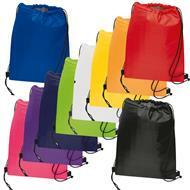 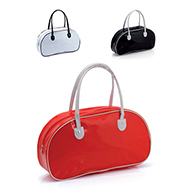 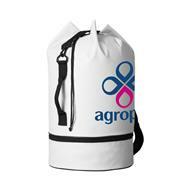 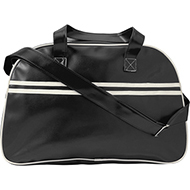 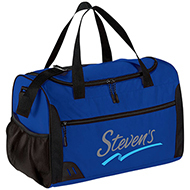 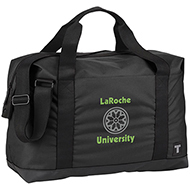 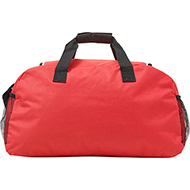 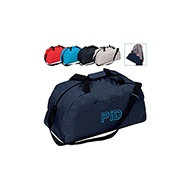 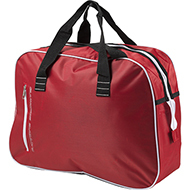 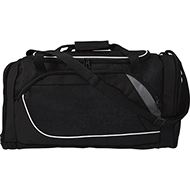 These bags are ideal for sports teams or for corporate gifts. 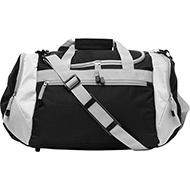 Our friendly team are able to help you choose the customise the perfect sports bag - contact us today for a quote by calling 01245 382600.